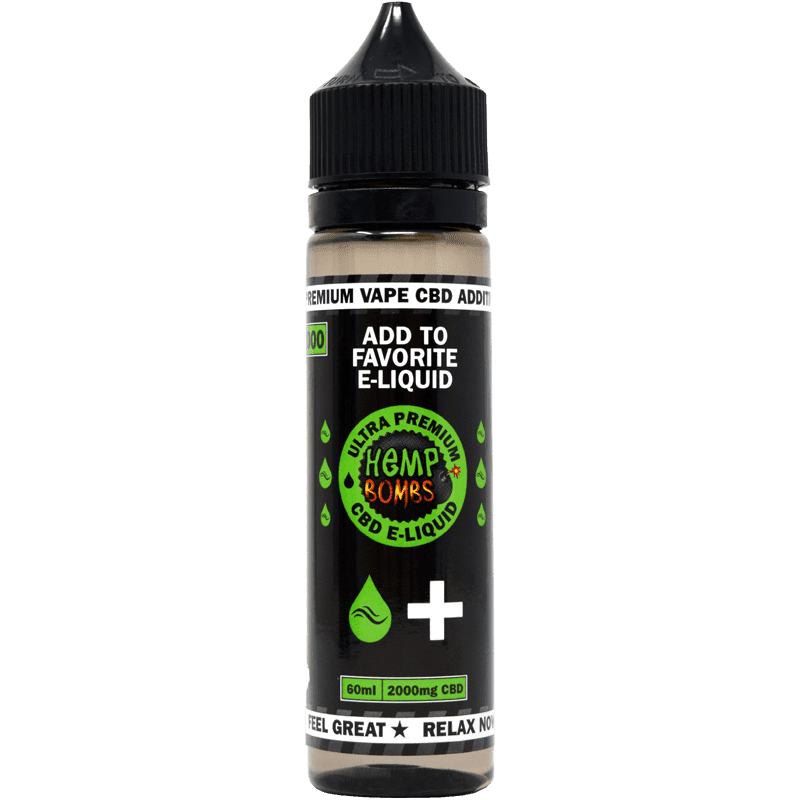 CBD Vape Oil and CBD E-Liquid Additives from Hemp Bombs both contain a potent dose of pure CBD oil. Our customers report that CBD Vape Oil helps relieve stress and anxiety, reduce pain and promote a good night’s sleep. Our CBD Vape Oil is available in delicious flavors and produces big clouds for a relaxing experience. Personalize your vape experience with more than 13 different flavors or unflavored additives. Derived from premium-grade, organic Industrial Hemp, our CBD vape products are highly potent for maximum health benefits. Hemp Bombs Vape Juice contains a healthy dose of CBD in every puff without nicotine or other harmful chemicals. CBD Vape Oil captures the naturally therapeutic benefits of CBD extract in a premium e-liquid. CBD, or Cannabidiol, is a prevalent compound in Cannabis plants. It can be derived from either Marijuana or Hemp. At Hemp Bombs, we extract our CBD from premium-grade, organic-certified Hemp grown with sustainable methods in the United States. CBD is known for its beneficial properties that may improve multiple areas of health. Unlike its sister chemical, THC, CBD does not get you high and has no psychoactive properties. Instead, CBD may help you relax into a state of calm and tranquility while boosting your overall health. Our CBD Vape Oil is highly safe, federally legal and not linked with any harsh side effects or overdose cases. Because our products do not contain THC, they will not cause a failed drug test. We offer many options for our CBD Vape Oil, so you can customize your CBD regimen. 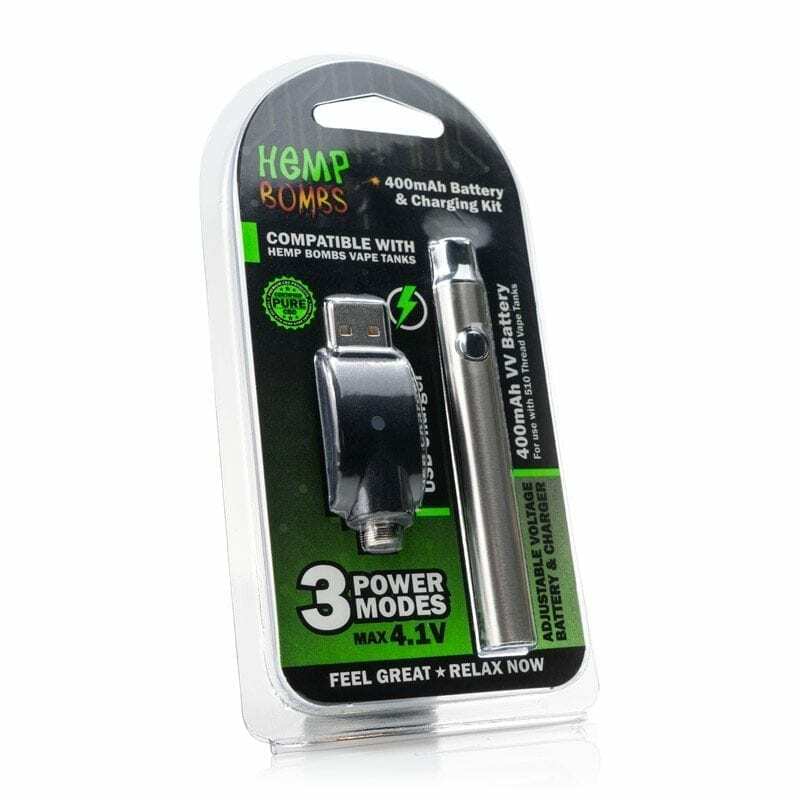 Whether you are new to vaping or already have an established vape routine, we have products for all experience levels. Our VG/PG formula is specifically designed to produce voluminous yet relaxing clouds. 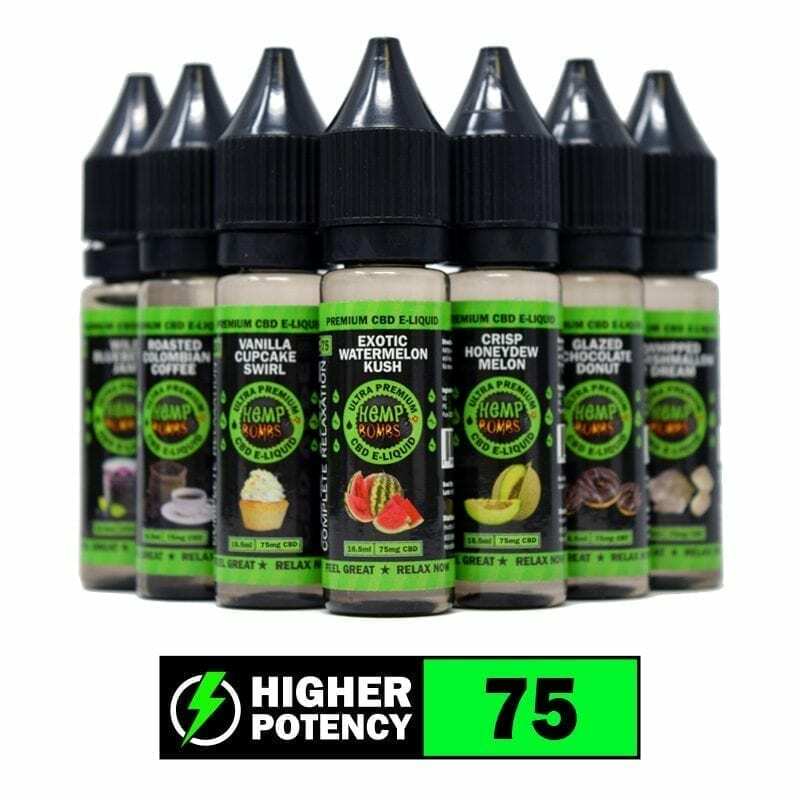 You can choose your preferred potency level, with concentrations ranging from 75mg to 4000mg. Our CBD Vape Oil contains very few ingredients, so the benefits of pure, natural CBD can truly shine. About 14 percent of adults identified as smokers, according to the American Heart Association. When you smoke, you inhale thousands of chemicals and you risk damaging tissues in your mouth, lungs and esophagus. With smoking, you also put yourself at higher risk for health problems like emphysema and cancer. 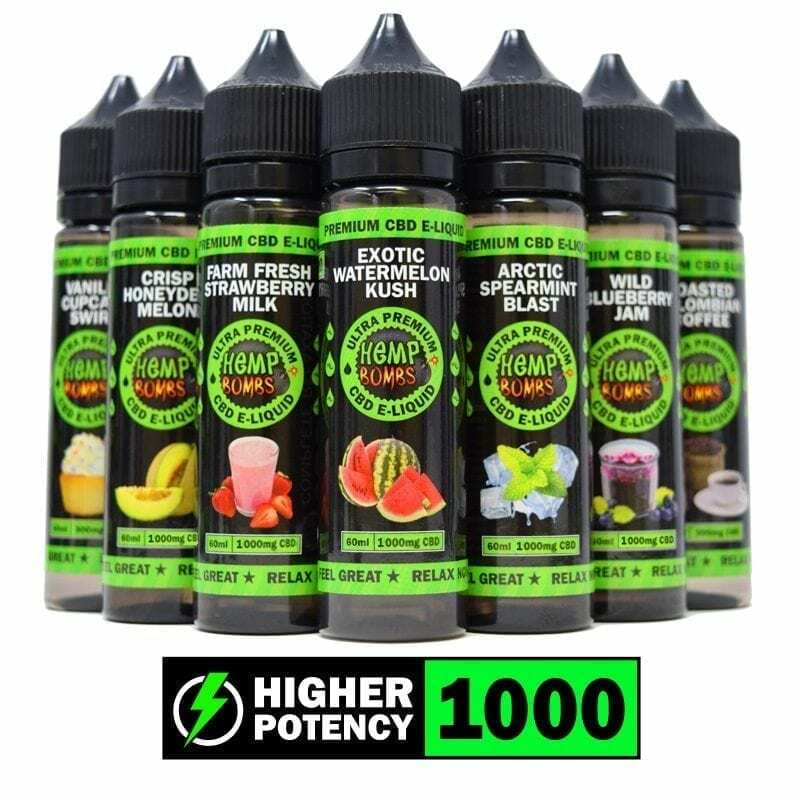 Hemp Bombs’ CBD Vape Oil doesn’t contain any nicotine and is non-addictive. Although you will likely enjoy the flavor, you’re not going to experience “cravings” for our products. Vaping has been shown to be effective as a smoking cessation tool, and CBD e-liquids may benefit your health as well. If you’re new to vaping, welcome – you’ve joined a vibrant and welcoming community. While some vapers are former smokers, others simply enjoy the sensation that vaping provides. Because our CBD Vape Juice doesn't contain harmful additives, there is a lower chance of "popcorn lung,” a dangerous condition that can be caused by the harmful ingredients that some vape companies use. 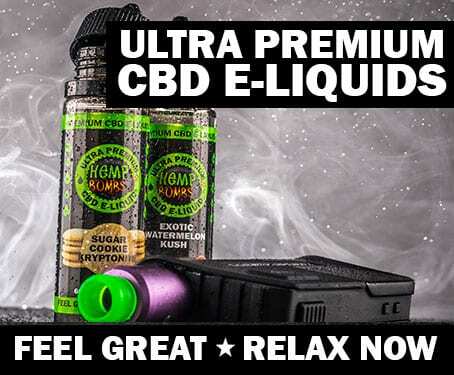 Vaping is one of the fastest ways to absorb CBD into your body, and it’s a great option for anyone who wants to experience CBD in a fun new way. Maybe you’ve been vaping for years and can’t decide whether CBD Vape Oil is worth a try. With more than 12 pleasant flavors to choose from, Hemp Bombs combines the flavor you love with benefits that aren't found in traditional vape juices. Our E-Liquid isn’t just enjoyable to vape – it’s designed to promote wellness and make you feel relaxed. Hemp Bombs partners with domestic farmers who have shown a commitment to sustainability for all our products. We prioritize excellent quality and top-of-the-line customer service – your needs are important to us, which is why our products are certified pure and we utilize third-party lab tests. Our CBD e-juice is just one product that has made a leader in the CBD industry.